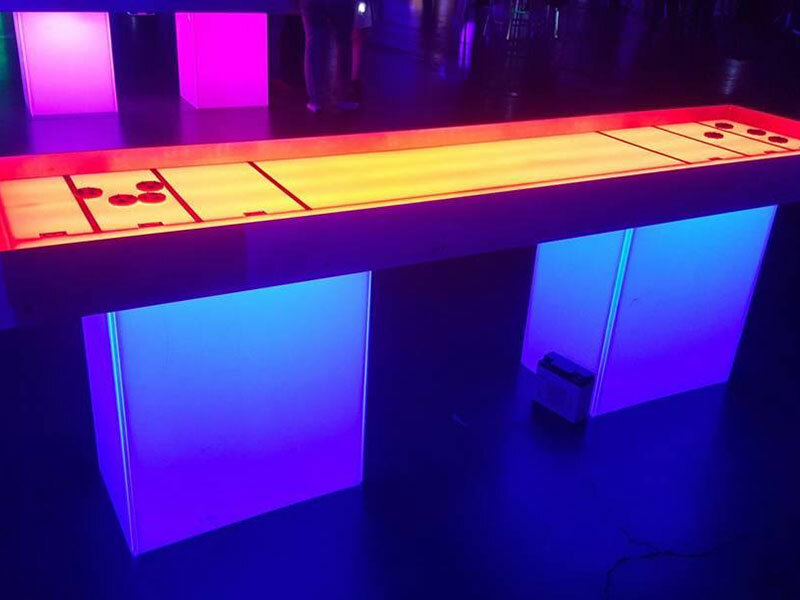 Add LED shuffleboard tables to your next party to make it a glowing success! We are the premier theme party and glow party planning company in Indiana. Transforming your next event into Glow Party is our specialty.